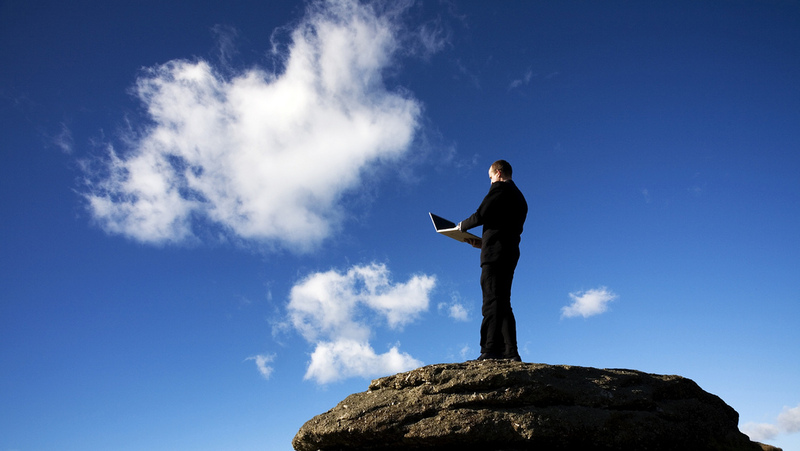 Accessibility is one of the main benefits of cloud computing. When compared to traditional accounting, cloud accounting can let you access from any computer or device you are using via internet connection, regardless of your location. This only means that you can get all the information at your fingertips whether you are at the office or you’re on vacation. Cloud accounting can also help you authorize some users including your financial adviser or accountant to access your financial reports. Depending on your choice, you can also limit the number of users. With this, productivity can be maintained, wherever your location is and whenever your time permits. Unlike traditional accounting, cloud accounting is not just convenient, but also cost-effective. Some business owners may think that it is just an additional expense, but actually, cloud accounting is a cheap option. There’s no high upfront investment or possible hardware upgrades. You don’t even need to hire a number of employees for your accounting. You can hire an online accounting firm to help you manage the financials. Also, since cloud accounting solutions are normally paid by a low monthly subscription, it is perfect for startups, particularly those who don’t have a huge budget. For business owners, security is always important. In comparison to the traditional accounting system, cloud accounting can provide you advanced security. Cloud accounting providers invest a lot just to ensure that their service is providing the highest possible level of security and most updated technology to ensure the safety of your vital information. With cloud accounting, you don’t have to worry about damaged desktop or system failure. The reason behind it is that your data is stored safely and accessible. If your accounting processes are safe and secure, you will have more time and energy to focus on other aspects of business. Moreover, your provider will ensure that everything is handled well. If you need some changes to be done, you can quickly contact your provider to make some adjustments. The best thing about cloud accounting is that you don’t have to care about maintenance. It will take away all of your burdens from maintenance as they will be handled by the cloud accounting service providers directly. With this, you don’t need to take care of the backups, servers, storage, and so on. There are other benefits you could get from consider cloud accounting over traditional accounting. If you are still using the traditional system in managing your accounting function, it is now the best time for you to think about cloud accounting. With its efficiency and cost-effectiveness, there’s no wonder why many business owners are switching to cloud accounting nowadays. Quickbooks Online HK Special Discounts!